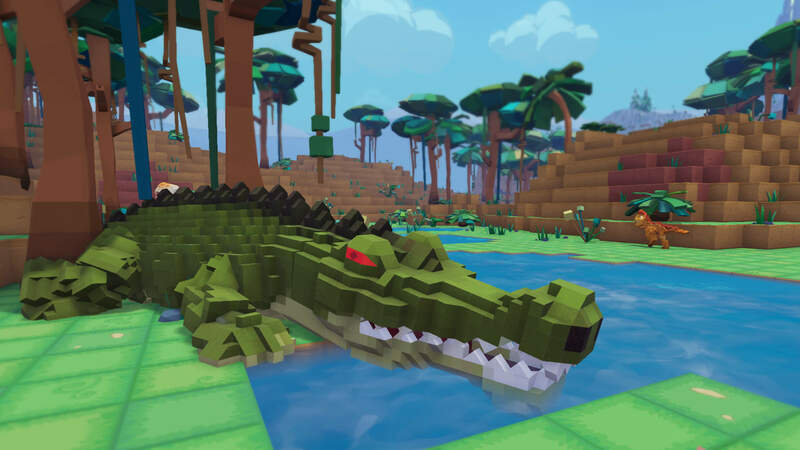 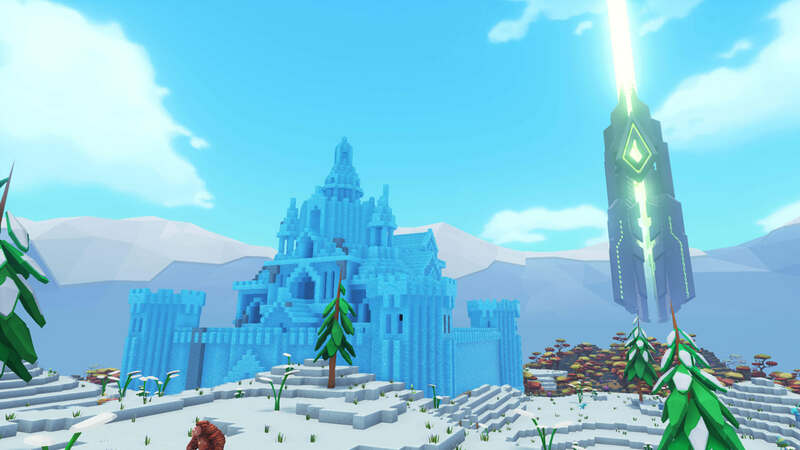 Create your own voxel based world with the PixARK Dev Kit! 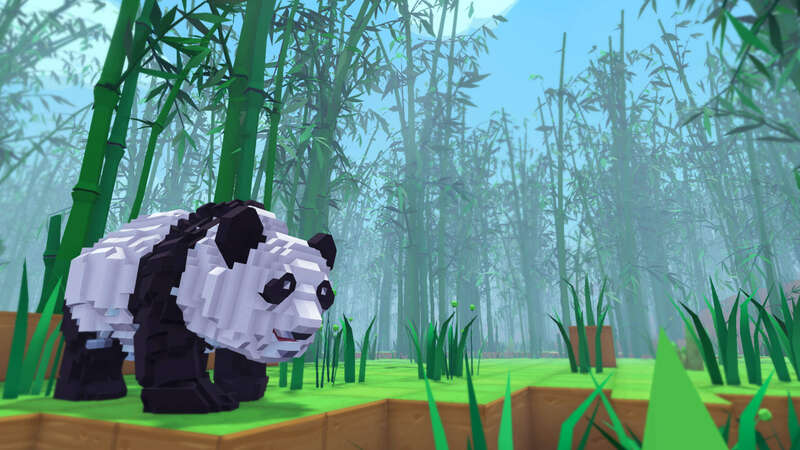 Integrated with the Steam workshop for distribution, bring your modifications to life with our Dev Kit! 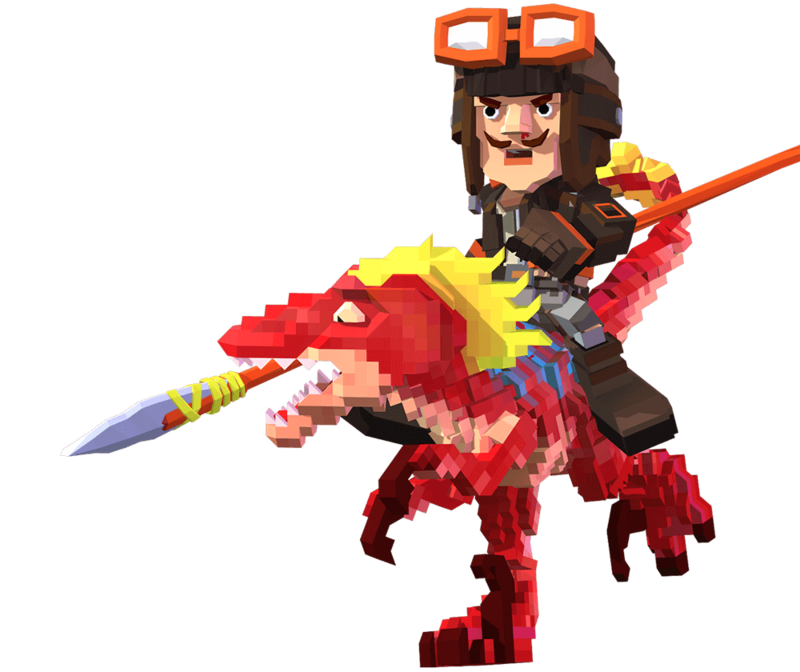 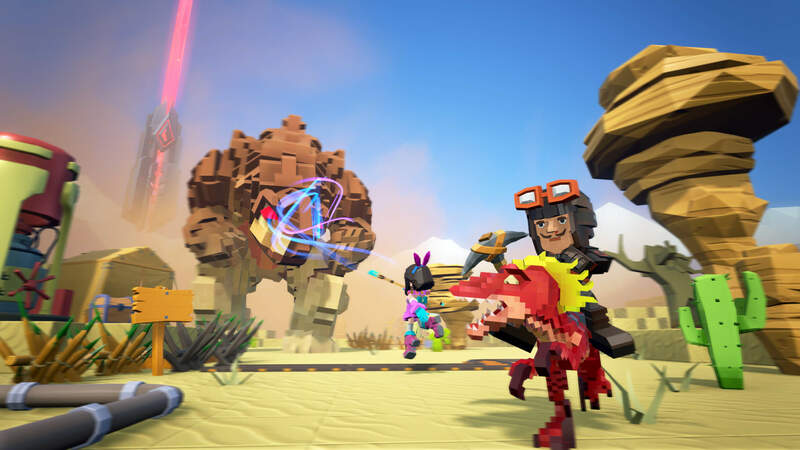 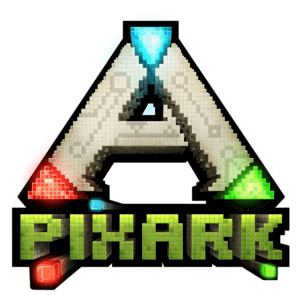 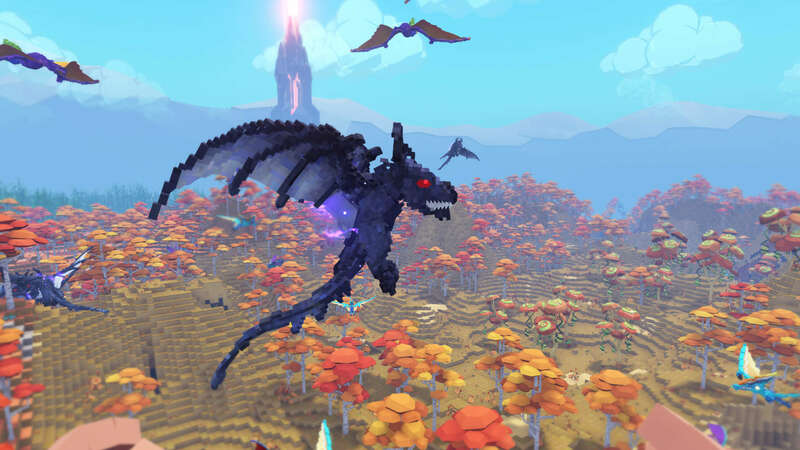 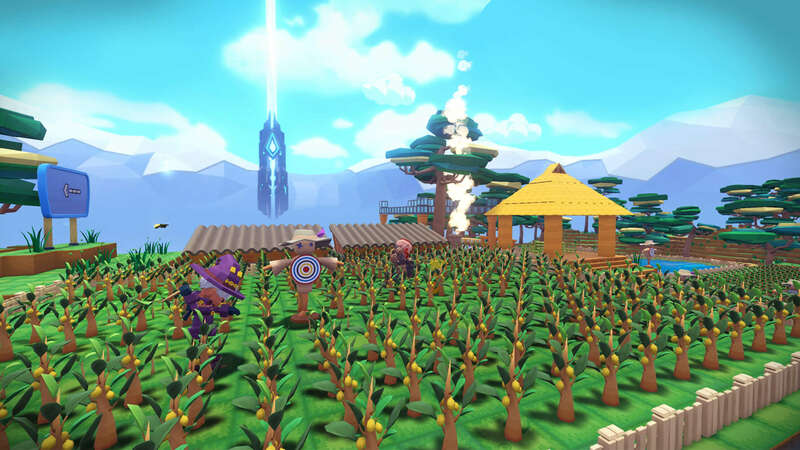 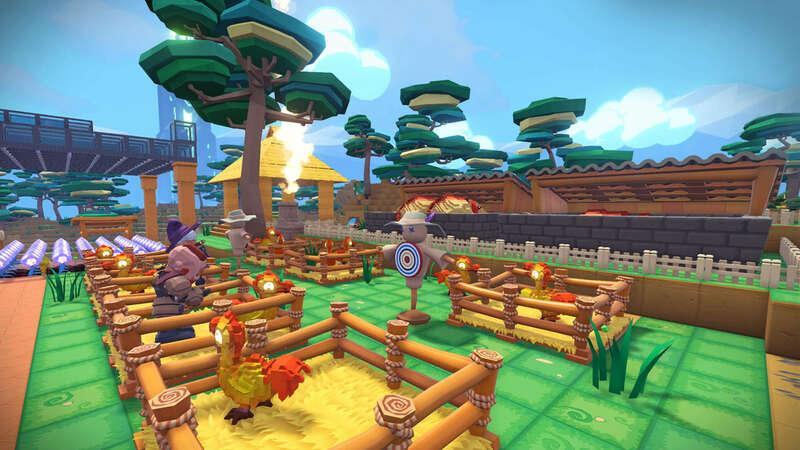 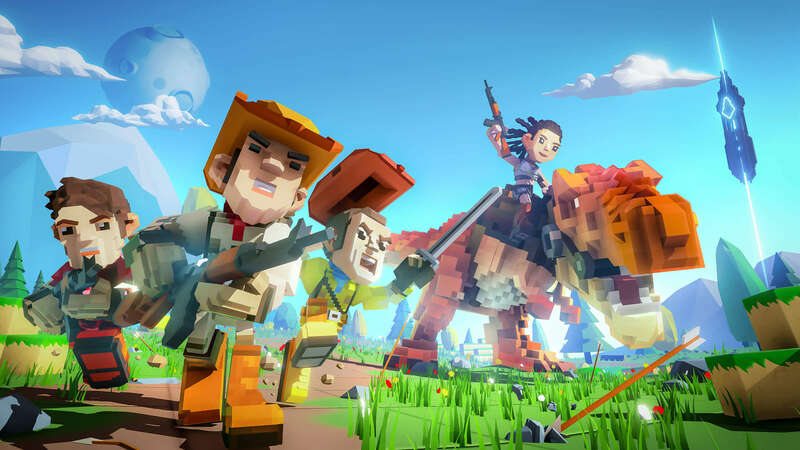 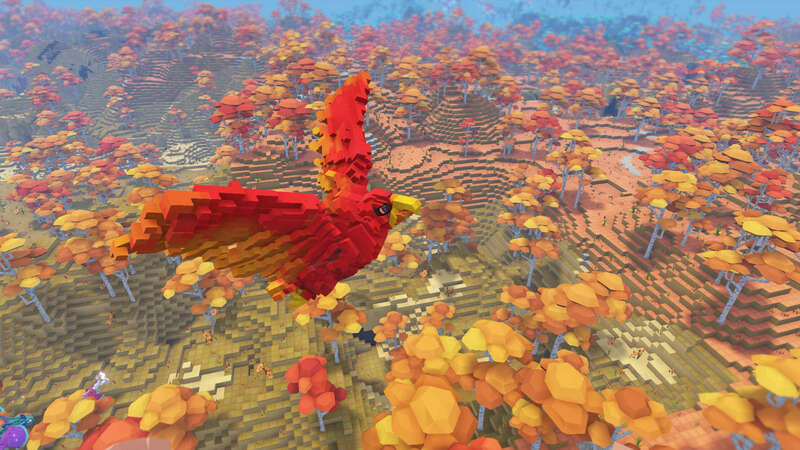 PixARK is a mix of creature taming with elements of magic and firearms combat. 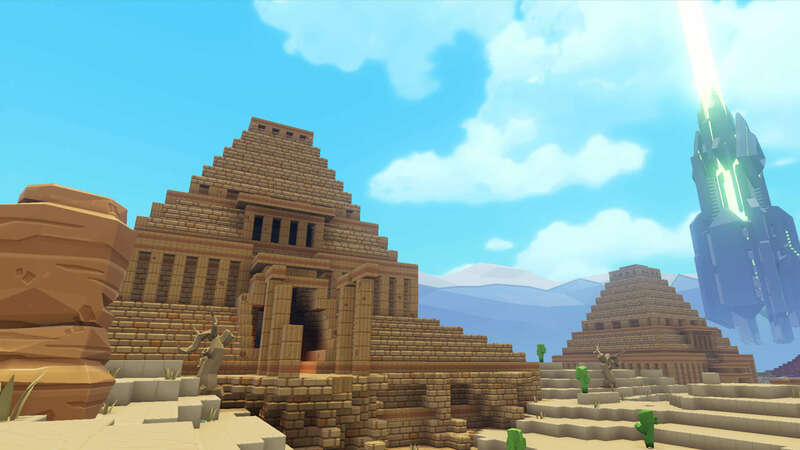 We've also left some surprises in there for the ARK franchise enthusiast!